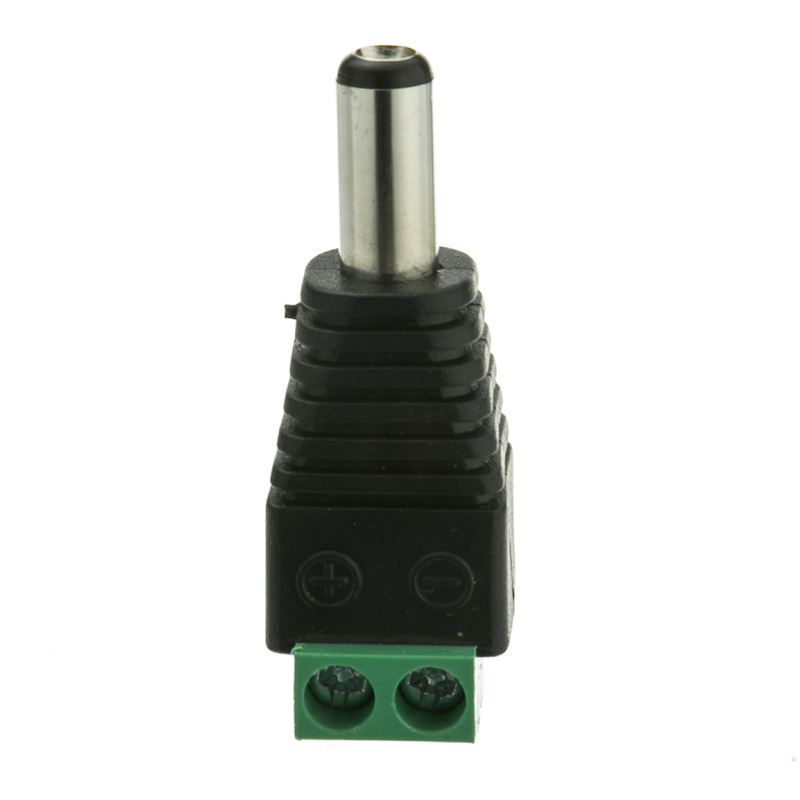 This is a DC Male Power Plug with 2 Pin Screw Terminals for connecting to a power source. 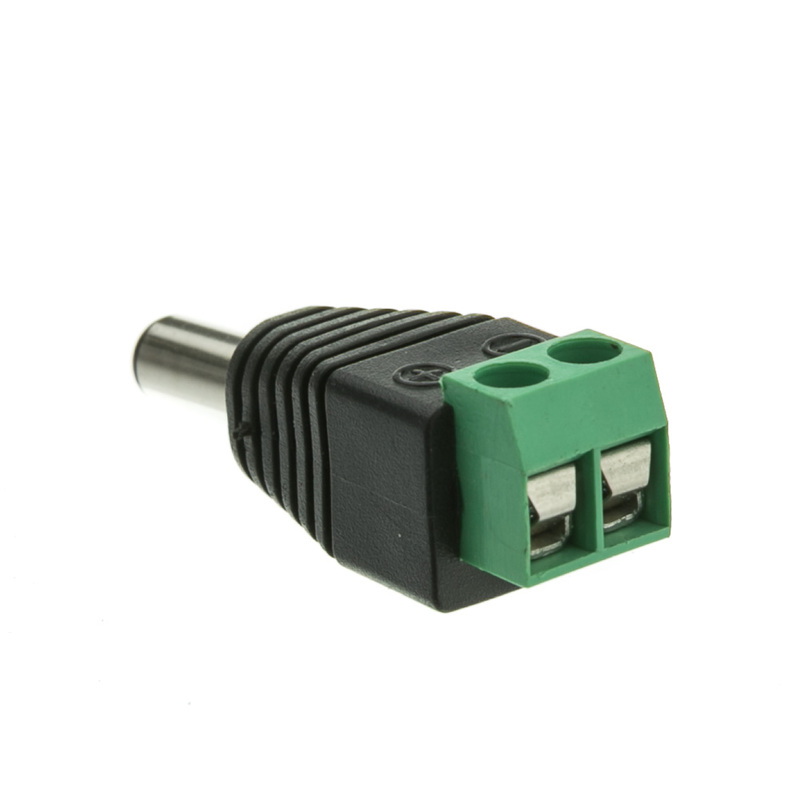 This is perfect for connecting bare wires to a power supply. 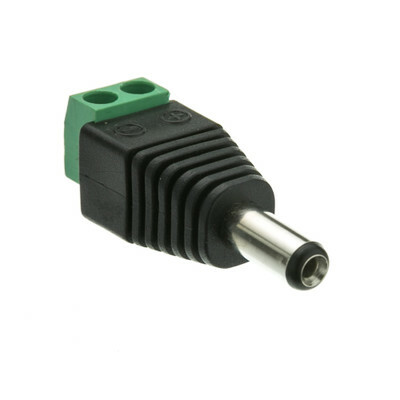 The DC connector is standard size. The 30W100200 and 30W1-00210 fit perfectly together. 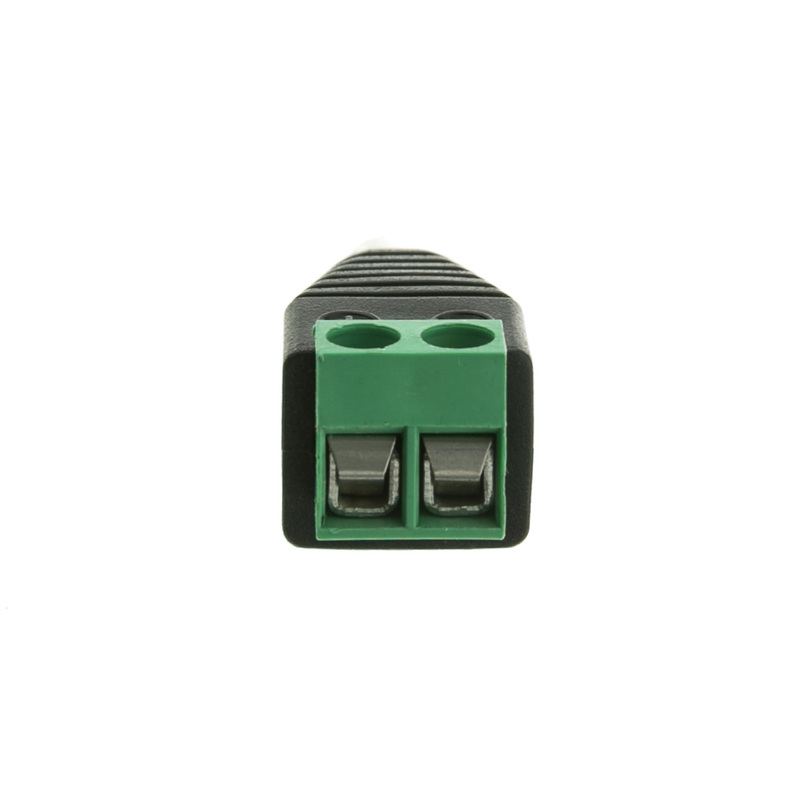 I'm using this item in conjunction with the female side (part number:30W1-00210). They are working flawlessly and are very easy to install, even in stressful situations! This is a great product which I will be ordering again when needed!